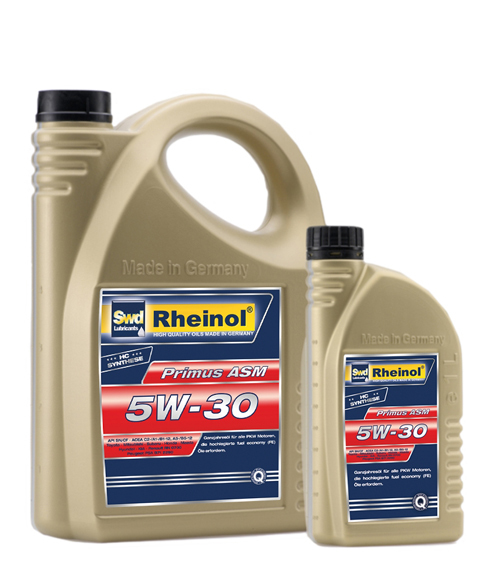 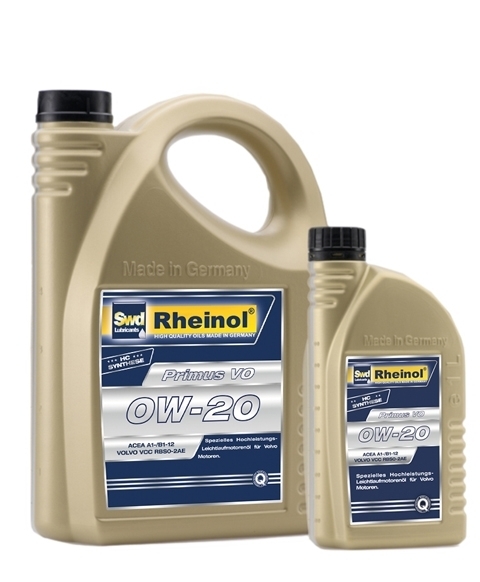 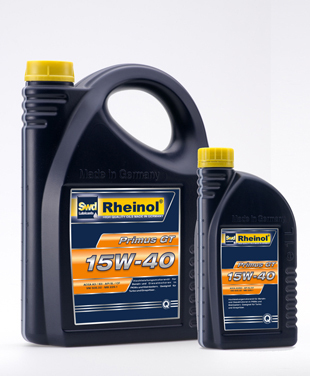 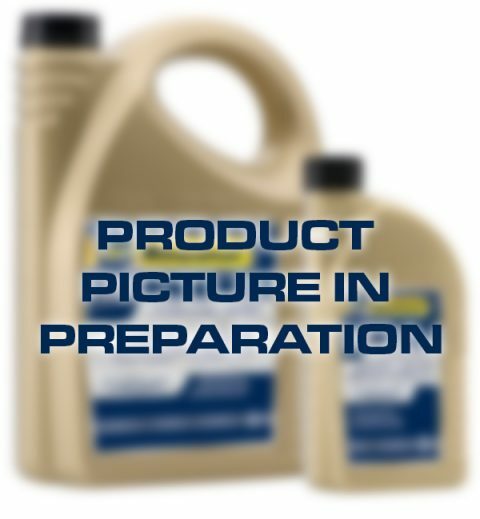 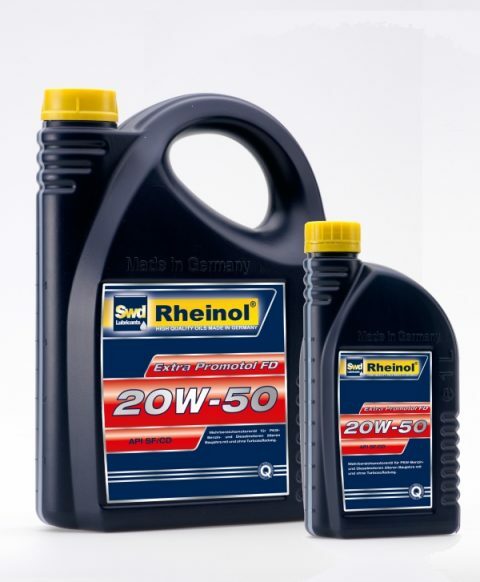 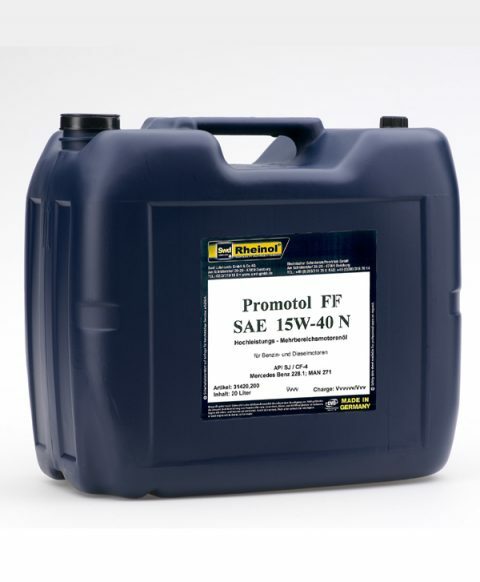 We develop, produce and distribute high-quality lubricants worldwide for the automotive industry and final consumer. 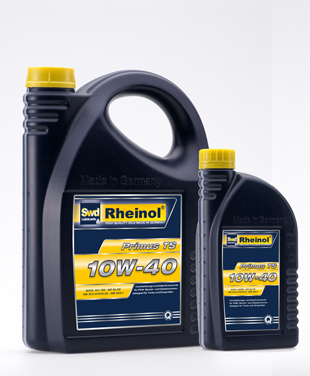 You will find our products also in selected car accessories markets and property markets. 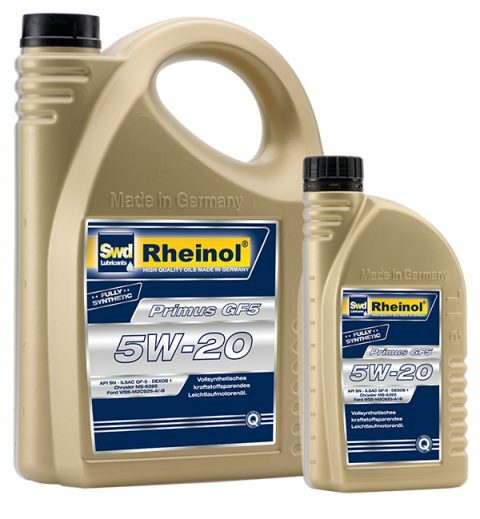 Our range starts with the 1 liter bottle, continues with 20, 60 and 208 liter barrels up to 1.000 liters IBC containers and full tank truck loads.